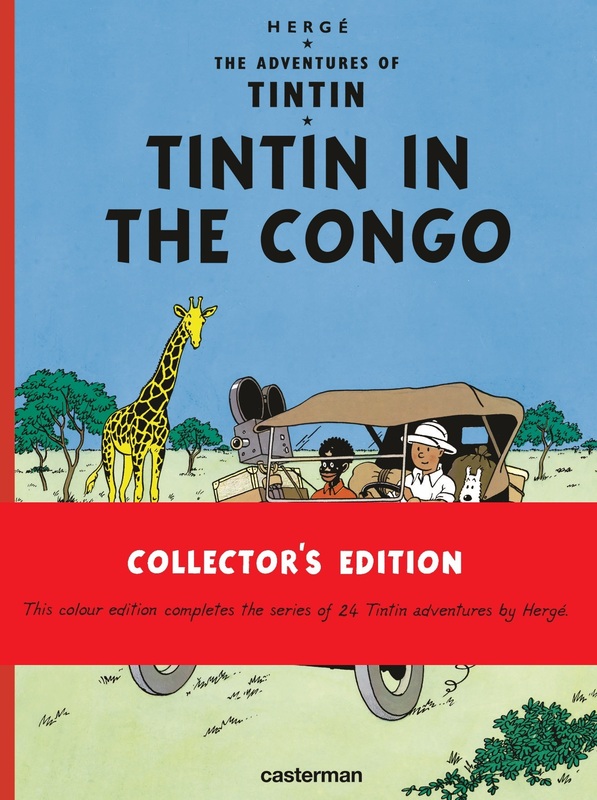 After a number of years out of print, Tintin in the Congo is back! In this, the second of the Tintin books, the young reporter travels to Africa, unearthing a criminal diamond smuggling operation run by the American gangster Al Capone (who he will meet again in Tintin in America). Tintin au Congo was first published in book form in French in 1931. This translation by Leslie Lonsdale-Cooper and Michael Turner, the original Tintin translators, includes a fascinating foreword describing the publication history of Tintin’s African adventure, and placing it in its historical context. In his portrayal of the Belgian Congo, the young Hergé reflects the colonial attitudes of the time… he depicted the African people according to the bourgeois, paternalistic stereotypes of the period – an interpretation that some of today’s readers may find anachronistic.